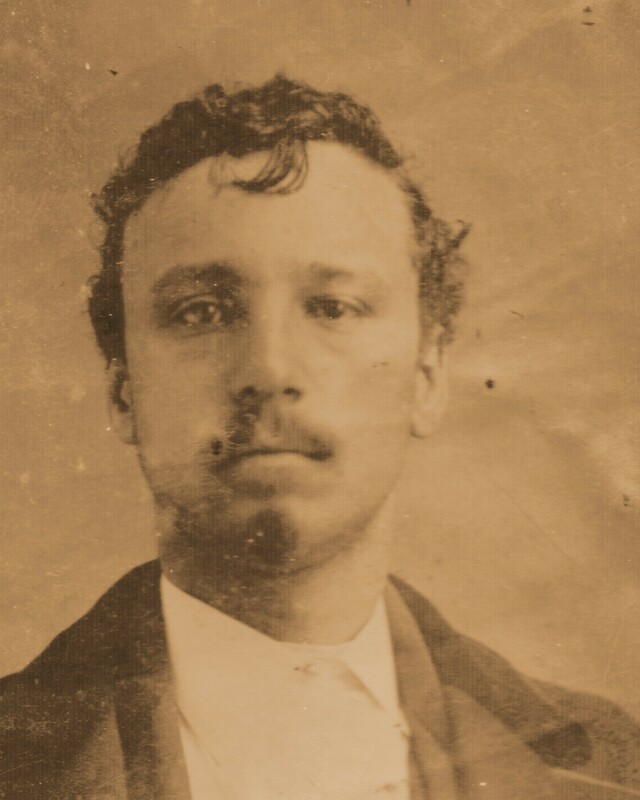 Assistant Chief of Police George Coovert was shot four times and killed while trying to quell a disturbance caused by a group of drunk and disorderly men outside of a local saloon. When the group refused to listen to his requests he turned to walk away. One of the men in the group shot him four times in the back as he did so. The suspect was convicted of Assistant Chief Coovert's murder and sentenced to life. 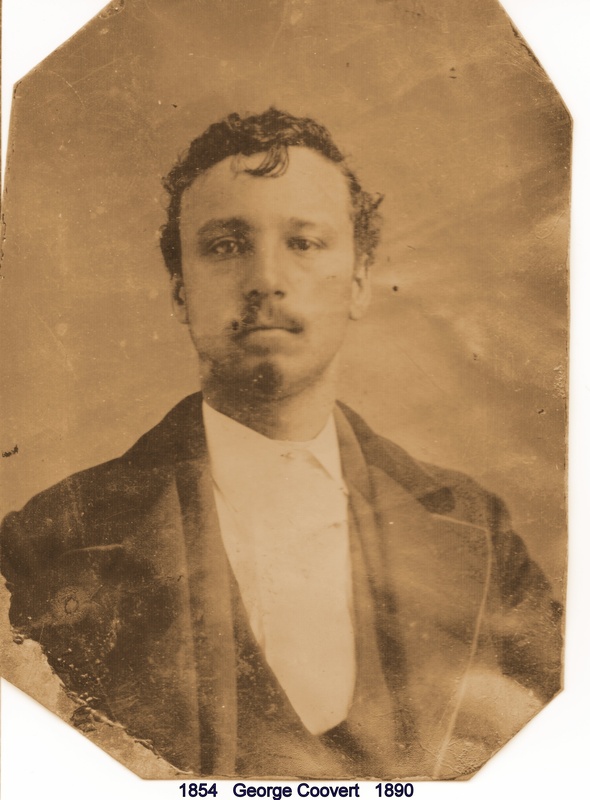 He was paroled a few years later but returned to prison in 1902 for parole violations. Assistant Chief Coovert was survived by his wife and six children. Your heroism and service is honored today, the 119th anniversary of your death. Your memory lives and you continue to inspire. Thank you for your service. My cherished son Larry Lasater was a fellow police officer murdered in the line of duty on April 24, 2005 while serving as a Pittsburg, CA police officer.